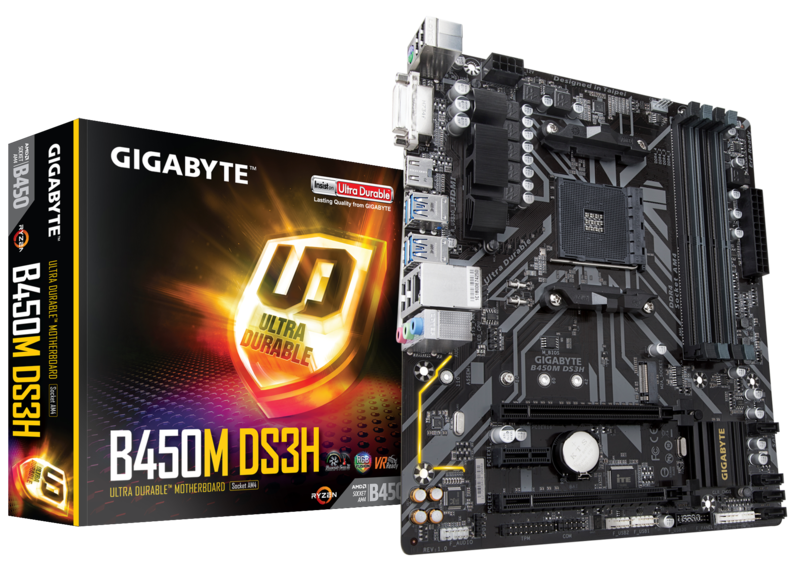 Would this motherboard be sufficient for the ryzen 5 1600x I plan to overclock, but not to extensive. Should i buy ryzen 5 1600x or 2600x? Are these result of unigine superposition and cinebench good for my gtx 1070 founders edition and the ryzen 5 1600x good?